I remember my high school graduation party and helping my mom choose my graduation announcements. They were basic, store-bought announcements. But custom announcement weren’t as readily available or as affordable as they are now. Graduation is a huge milestone, so average store-bought invitations won’t suffice. It’s so much easier now to create customizable graduation announcements and have them delivered quickly. This time next year, I’ll be planning my son’s high school graduation and I can’t wait to find the perfect personalized invitations on quality card stock with unique designs and custom colors. No matter what important event you have come up in your life, you can be sure Basic Invite has the card to help you celebrate it. 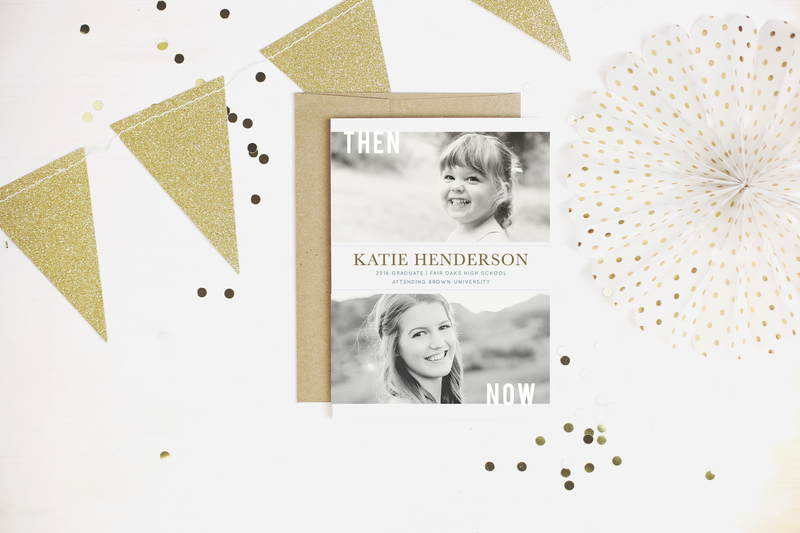 Whether it’s birth announcements, baby shower invitations, or graduation announcements, you can trust that each one of your guests will be impressed with the quality of the paper as well as the print. Creating custom invitations with Basic Invite is easy, but their options are beyond basic. They offer almost unlimited colors and, unlike most other sites, offer instant previews online. Select your design and change the color of each element on the card to over 180 different color options. With Basic Invite, you can make the card is exactly how you want it down to the tiniest detail. Don’t be unsure about what you’re ordering. Basic Invite is one of the few websites that allows customers to order a printed sample of their actual invitation before they order so they can see exactly how it will print and feel the quality of the paper before submitting their final order. Make your envelope stand out! With Basic Invite, you can choose from over 40 different envelope colors to help make your invites stand out. Their envelopes are easy peel-and-seal closures which means not having to lick dozens or even hundreds of envelopes. Want to make mailing your invitations even easier? Use their free address collection service! You can request addresses by sharing a link and then print addresses directly to the envelope for FREE! It will save you time so that you can spend your energy on more important things, like finding the most embarrassing photos to frame for the party. 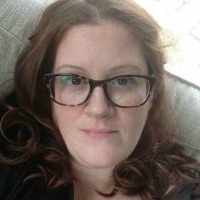 Upload a photo of your grad! 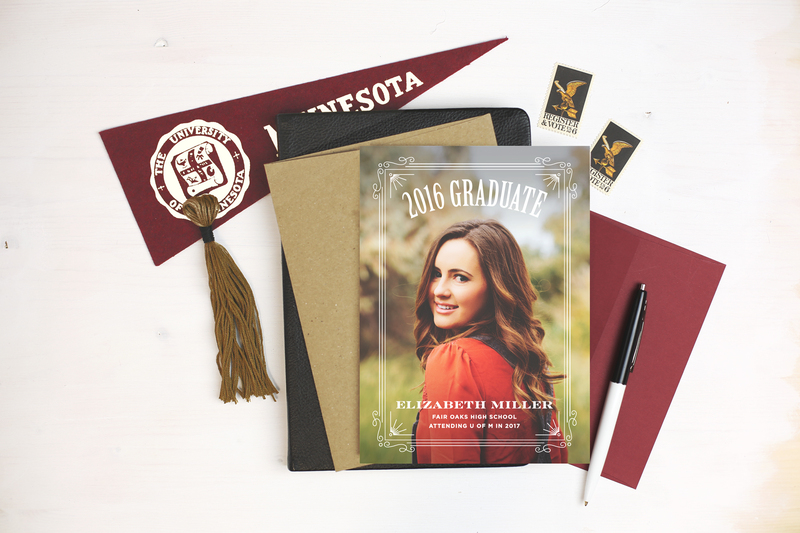 Make your graduation invitations more personal by using a mix of childhood and senior photos of your graduate. Show school spirit! You can use one or more of the 100 different font types available from Basic Invite to make your invites fun, classic, modern, rustic, vintage, or simple. You can even customize your design to match their school colors. Don’t forget the details! Be sure to include the grad’s name, the time, date, and location of the party, and perhaps even directions to the event. If you want them to RSVP by a certain date, be sure to include the date and phone number. If you’re hosting a themed party, don’t forget to inform your guests! It’s so easy to create graduation announcements or invitations with Basic Invite. Whether it’s for a high school graduation, college, med school, or law school graduates, they have you covered. For more great design ideas, or information on other products from Basic Invite, be sure to follow them on Twitter and on Facebook. You can also see awesome examples and creations on their Pinterest and Instagram pages. This is a sponsored post on behalf of Basic Invite. All opinions expressed are our own and were not influenced. How To Make Money Learning About (And Drinking) Wine!